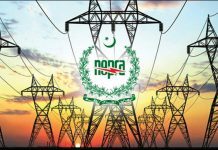 The National Power Regulatory Authority (NEPRA) has suggested an increase of Rs4 per unit in the power tariff in a summary forwarded to the power division today (Wednesday). The summary also includes arrears to be collected from customers amounting to Rs18 billion. The final decision on the matter rests with the Ministry of Water, Power and Energy and a notification is to be issued in this regard. 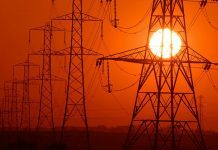 NEPRA had previously approved an enhanced tariff by Rs0.36 per unit on account of fuel adjustment for July 2018 for power distribution companies – with billing in the month of September. In its State of the Industry Report 2017, NEPRA had earlier disclosed the performance of new power plants installed in the PML-N government. According to the report, these power plants caused an unprecedented burden on the masses and the national exchequer. 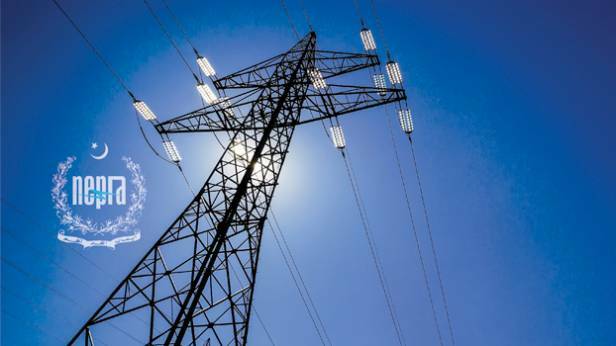 NEPRA’s report said that an analysis only for the capacity payments corresponding to generation facilities in the NTDC system showed that payments which were around Rs280 billion in the FY 2015-16 reached more than Rs350 billion in the FY 2016-17.